At 44North, we guide leaders to clarity and help them find their way to the results they are looking for. We guide leaders to clarity and help them find their way to the results they are looking for. Define a path for the future with your leadership team, empowering them to navigate your company in the right direction. Plan the work and work the plan to achieve the results you are looking for. Learn to get out of the way and build a business system that works. 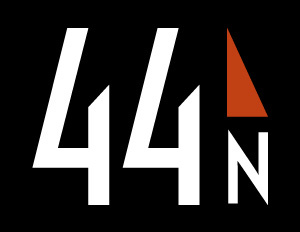 44North will help you connect with why you do what you do, solve your greatest frustrations, and close the gap on your vision. 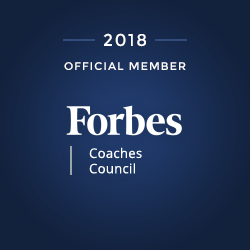 You were uniquely created to lead your company, your family, and your life on purpose. Get clear about your purpose and move toward your life vision in a way that fits who you are.